The bachelor’s degree in education with certification in EC-6 core subjects prepares you to teach children in pre-school and elementary school. Teachers in Pre-K through grade 6 work with children during their years of rapid learning, when they make great strides in their understanding and mastery of the principles of reading, writing, math, science, social studies, and artistic expression. Education students who seek to teach at this age level study math, science, English, social studies, art, music, and P.E., as well as how to manage a classroom and build a curriculum. The UMHB College of Education has taught me the essentials and practical aspects of teaching. My professors' enthusiasm, personal experience, and passion for teaching have motivated me throughout my college experience. Why should I study early childhood and elementary education? This degree lets you exercise your creativity as you help young children develop social skills and positive learning habits, preparing them for lifelong success. What are some courses I will take? When Lindsey Deringer came to UMHB, she didn't have a particular career in mind. After starting out as a business major, she met with many mentors and professors and through their guidance, discovered her true calling to become a teacher. She changed her major to elementary education and never looked back. 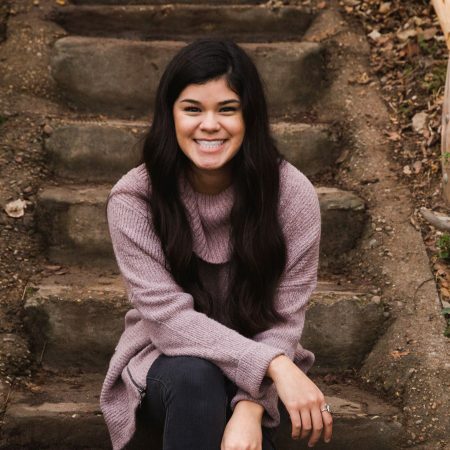 Through a connection with a principal she met at a church in Belton, Lindsey secured her first teaching job after graduating. In her years of teaching in public and private schools, Lindsey taught from preschool-aged children to 3rd-grade classes. "UMHB fostered a huge time of growth and discovery of who I wanted to be as a person. I learned leadership skills that I still use today as well as how to follow Christ." What are some career options? Who is hiring UMHB students? Where can I go to grad school? Why study elementary education at UMHB? The passing rate for UMHB education majors on the TExES teacher certification exams is consistently above 96%. Education courses at UMHB are taught by professors who were classroom teachers themselves, and the program offers exemplary field experiences. During a recent state accreditation visit, the UMHB education program was commended by the state of Texas for its outstanding field experiences for student teachers. Education majors at UMHB have opportunities to conduct research and attend conferences alongside their professors. UMHB maintains a close connection with 15 area school districts, so our students have multiple opportunities to visit schools and make connections with prospective employers.